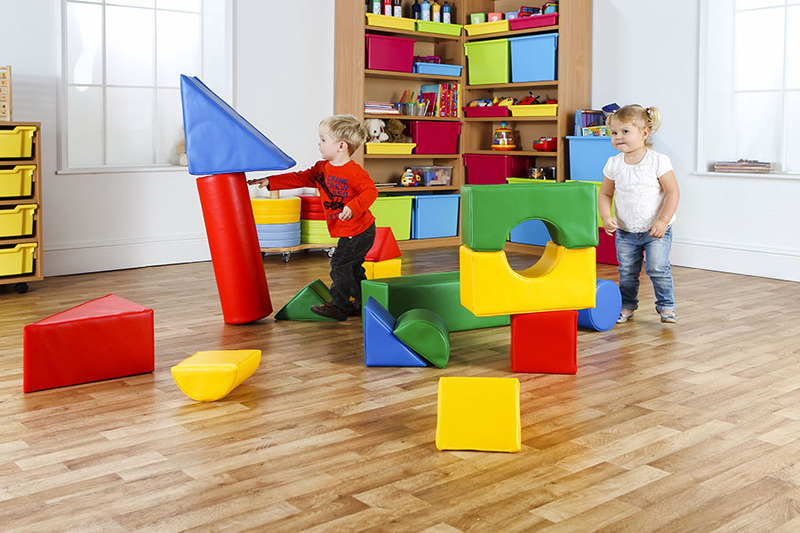 Designed for use in pre-schools and nurseries, this versatile and portable children’s soft play set includes an assortment of 16 soft play shapes. 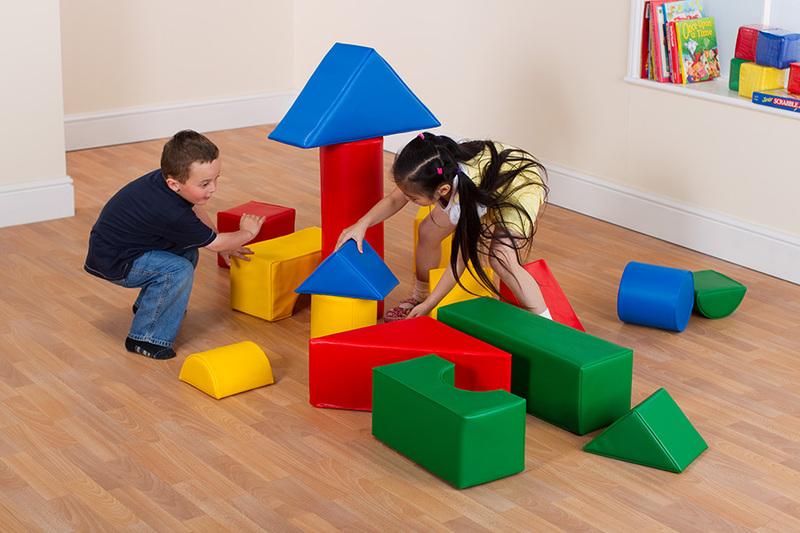 Ideal for group play and helps promote physical activity as well as problem solving, interaction and can be used for early years’ shape recognition. Manufactured using a dense foam which is covered with a soft touch vinyl and offers a safe and supple soft play toy. Each cover is closed-stitched sealed to ensure longevity and so the cover cannot be removed. The soft play vinyl is anti-stain, colour-fast and easy to wipe or spot clean. 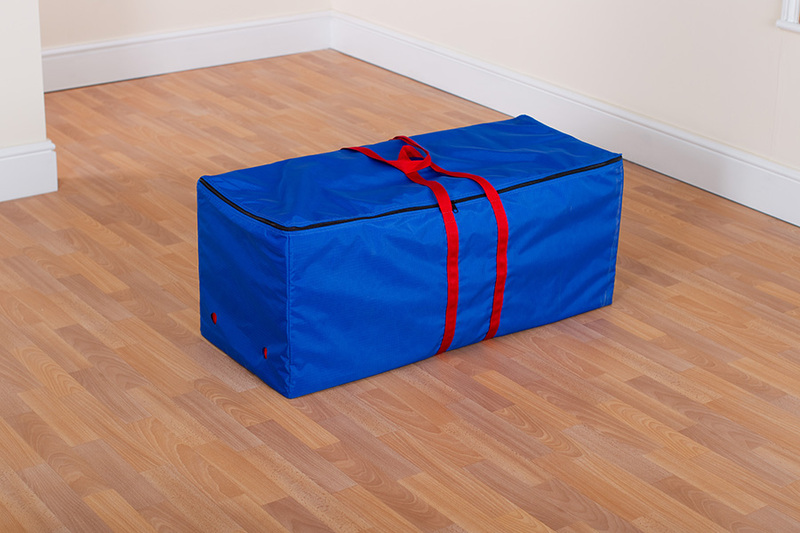 Complete with a holdall bag which will hold the complete soft play set, making storage and transportation easy.